Once Upon a Twilight! : The #Allegiant Initiate UK Battle - Choose Your City! 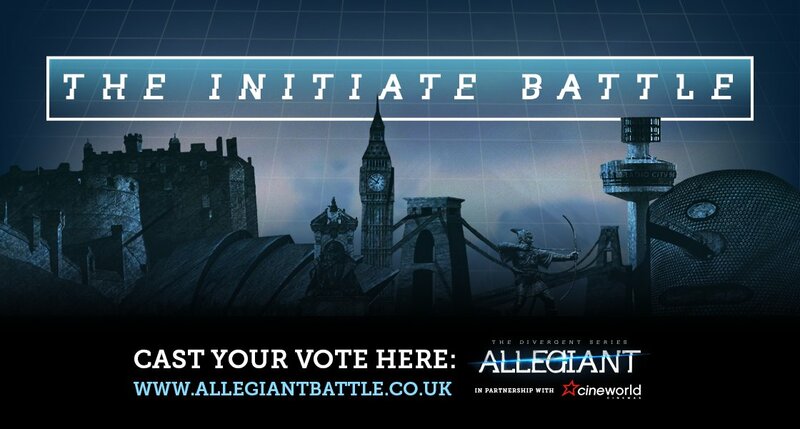 The #Allegiant Initiate UK Battle - Choose Your City! Two cities will battle it out each day, today its Bristol vs. London, tomorrow is Birmingham vs. Nottingham... (and so on) and you can click to vote for each city by clicking VOTE NOW on the website link on the corresponding dates. 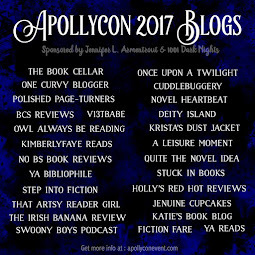 If you head over to http://www.allegiantbattle.co.uk/, YOU can vote for your city to secure an early screening of the film before it goes on general release! The Divergent Series: Allegiant hits cinemas 10th of March.